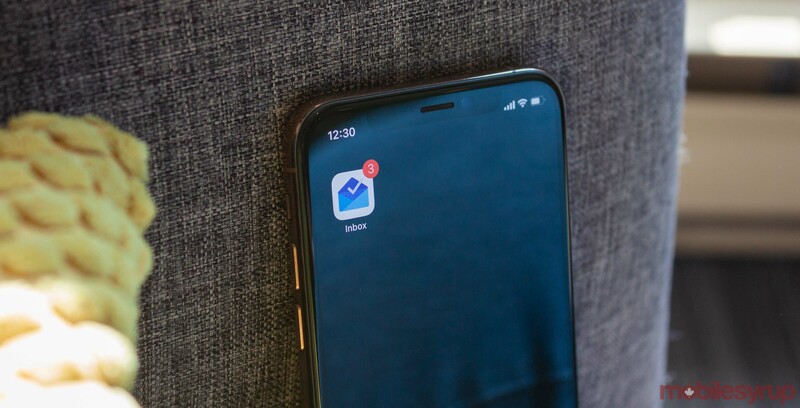 The end is nigh, repent your email sins: Inbox is shutting down on April 2nd, 2019. This shutdown has been a long time coming. We knew Inbox’s end would arrive sometime in March 2019, but now it looks like the closure is happening in early April. Redditor ‘jdayellow‘ received a small pop-up in Inbox which stated the app would shut down in 15 days. Further, it says users can find their “favourite Inbox features in the Gmail app” and directs them to open Gmail. Despite Google integrating several Inbox features into Gmail, it’s worth noting that some significant features are missing still. One Redditor notes app bundling is missing from Gmail — a particularly devastating loss. I switched over to Gmail entirely after the redesign rolled out to iPhone and Android devices, and it’s one of my most-missed features. Gmail does bundle some things, but it’s a little weird. It’s got categories, like ‘Promotions’ and ‘Social’ to filter some of the less important things out of your inbox, but it doesn’t feel nearly as robust as Inbox’s bundling. Reminders are also missing, at least on mobile. The web version of Gmail has Tasks integration, but the mobile app doesn’t. However, several other Inbox features have made it over to Gmail, such as ‘Smart replies’ and the ability to snooze emails until later. For those fearing the big switch, you may find things aren’t as bad as you think. Plus, Google may be working to bring those other missing features to Gmail, so you may not miss anything at all. Google to shutter Reader on July 1st, but you didn’t use it anyway, right?